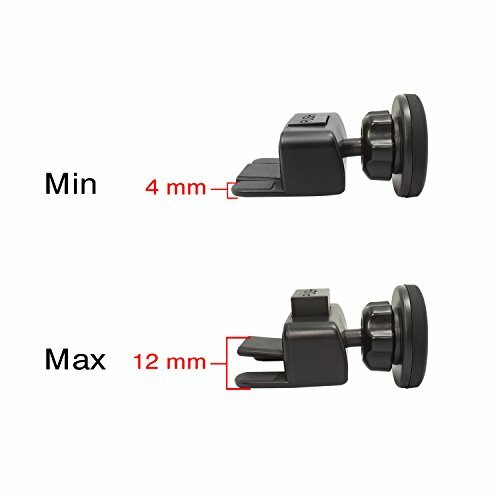 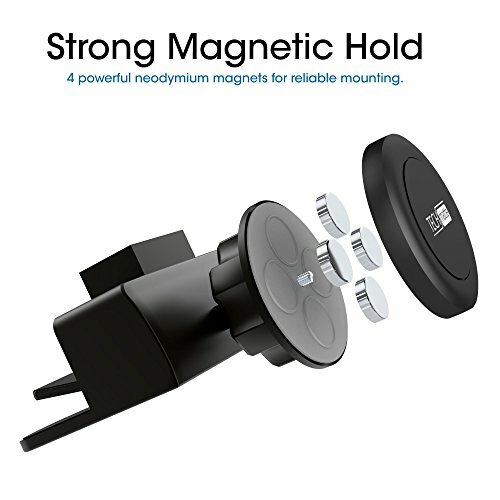 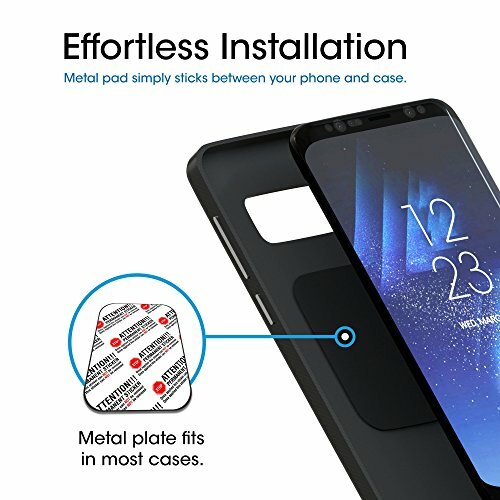 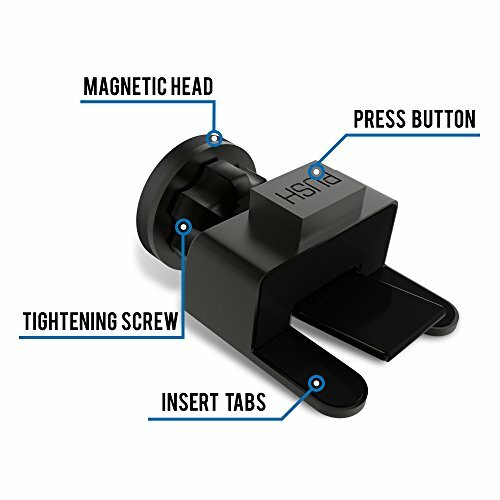 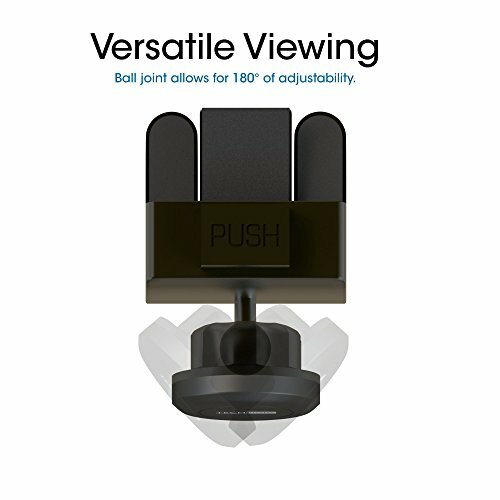 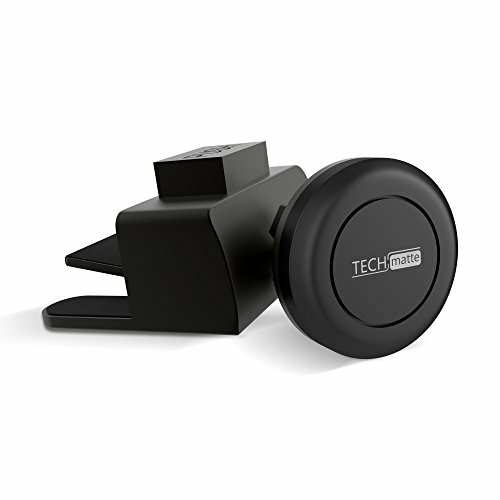 COMPATIBILITY: Our TechMatte MagGrip Universal Magnetic CD Slot Mini Phone Mount is compatible with the iPhone XR, iPhone X, iPhone XS, iPhone XS Max, Samsung Galaxy S10, S10 Plus, S10E, Galaxy S9, S8, S7, Note9, Pixel 3, Pixel 2, and most available models. 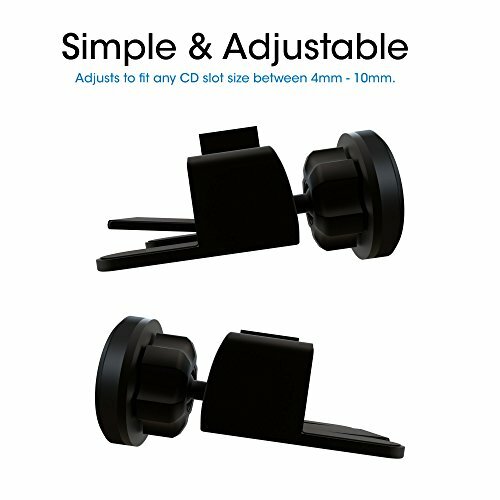 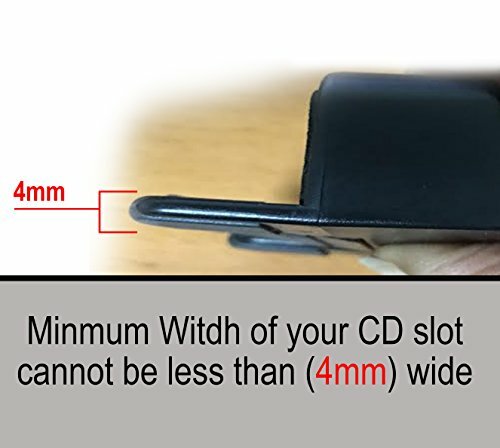 EASY INSTALLATION - Just insert into CD player slot, place your device and go! 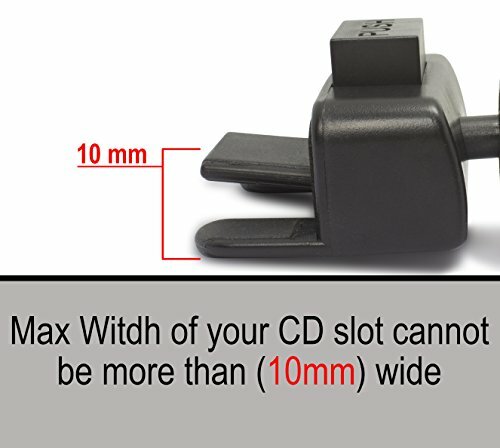 does the ball mount on this cd mount fit a garmin nuvi back plate, eliminating the magnetic mount?